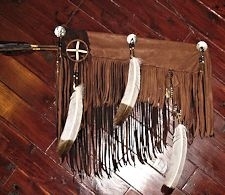 This authentic buckskin quiver has extra long fringes in your choice of leather colors (rust brown shown). 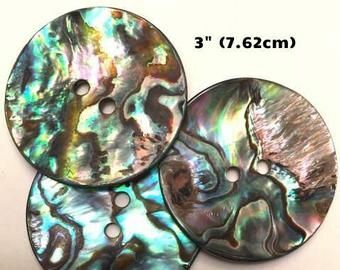 This quiver has three abalone conchos that are about 3 inches in diameter. 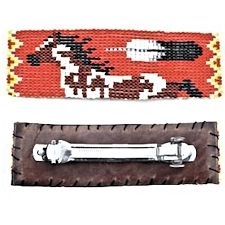 It has a braided shoulder strap, which makes it perfect for hanging in your native american or western room. This quiver also has a medicine wheel, immitation hawk feathers and horse hair. It is trimmed with brass trade beads and glass crow beads. 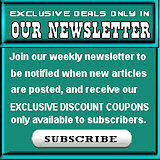 If you have a preference for the crow bead colors, leave a comment on your order form. We have all the colors shownhere. Matching decorative bows and arrows with real knapped stone points are sold separately. Use the drop down menus below to specify any additional accessories you want added, and your preferred leather color. The quiver pictured is representative. Because each one is hand made to your specifications, each one will vary slightly. Allowo about a week for construction of your custom handmade quiver.